Looking for a creative mind with a passion for the web, graphics, and really just all things cool? In this assignment we had to make a diamond wallpaper in Adobe Illustrator to practice on gradient-use and use of the pen tool. For the 5th edition of Pikdorsercross, I was responsible for the logo design, flyers, posters, tickets, coasters, website and sponsor booklet. 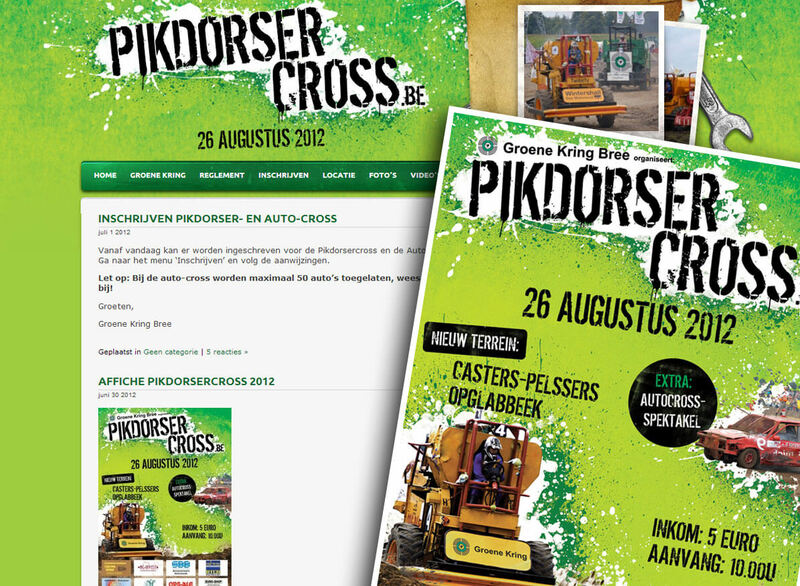 Pikdorsercross is a spectacular event in which large agricultural machines and cars compete against eachother in a wild race. 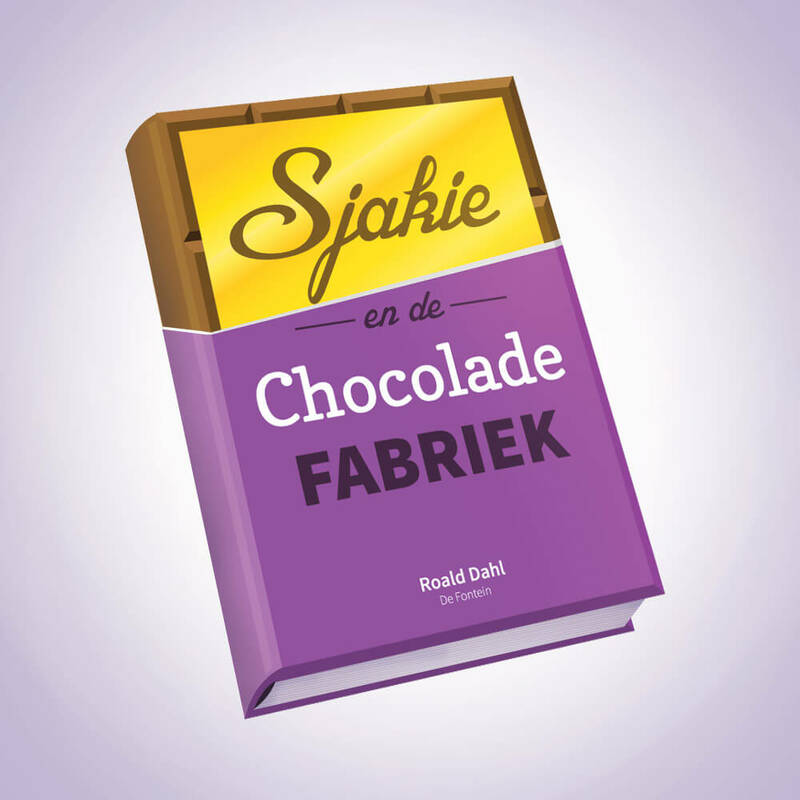 For our 4th assignment we had to design a book cover for you favorite book, entirely in vector. 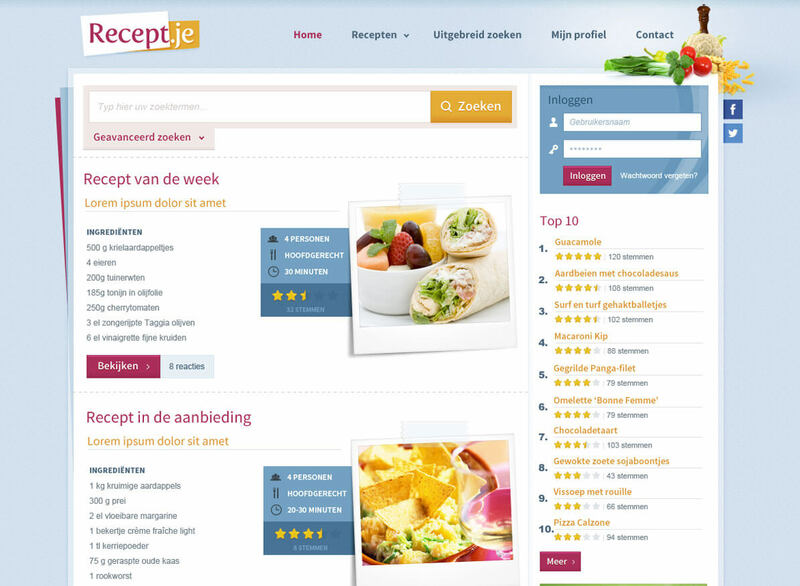 2-page web layout for a recipe website. Winning design for a contest. Layout made for a webdesign contest which unfortunately did not turn out as a winner! 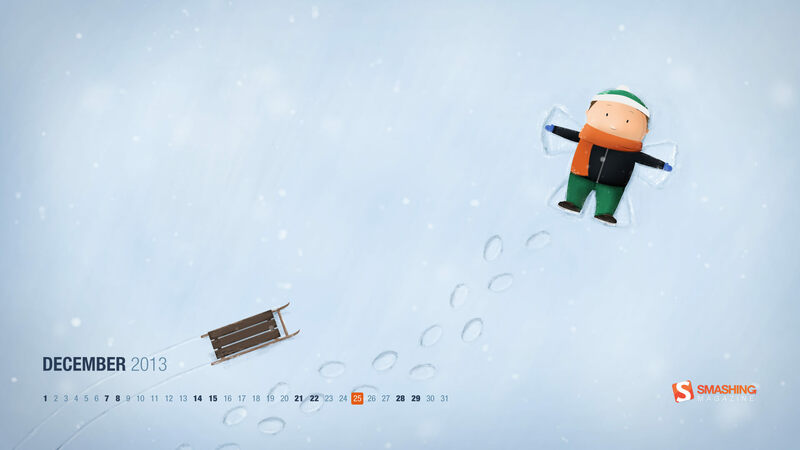 A winter-themed wallpaper with a kid playing in the snow, featured on Smashing Magazine in December 2013. 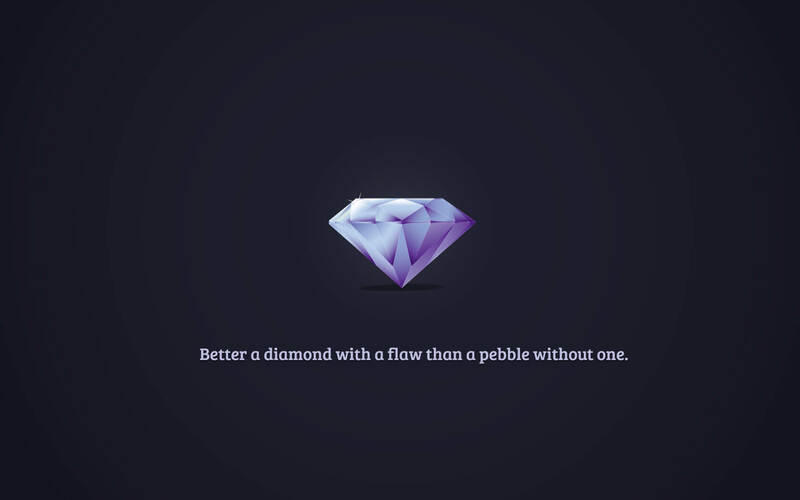 The third challenge we got this year: thinking of a slogan and representing it typographically. 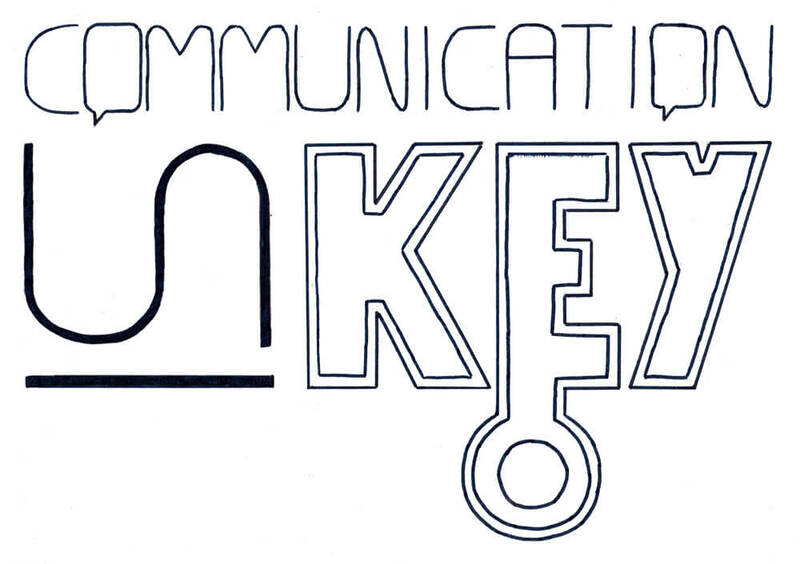 I chose to work with the saying "Communication is key". 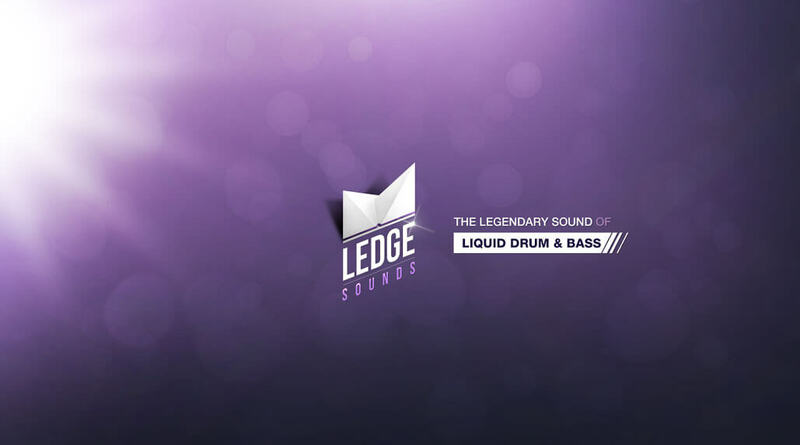 Logo design and background layout for my own youtube channel promoting the finest soulful liquid drum & bass. 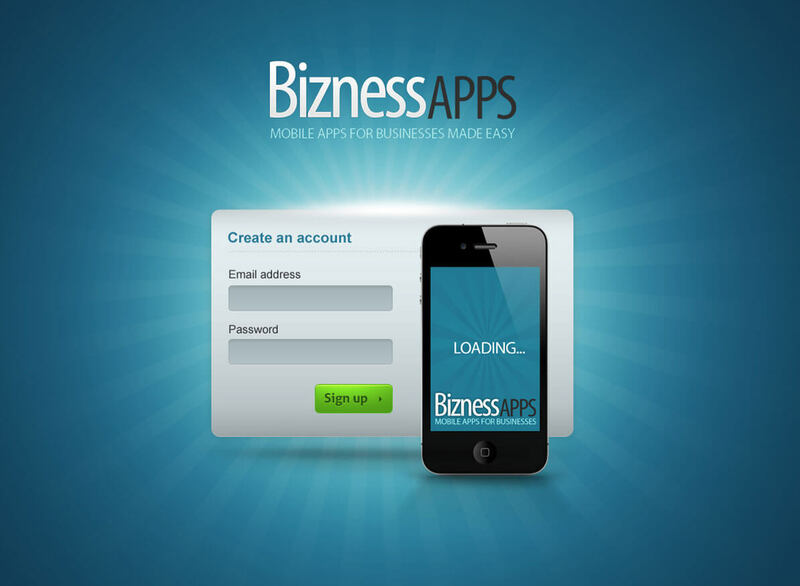 Signup Splash Page design for Bizness Apps, a company specialized in creating and developing mobile apps for small businesses. 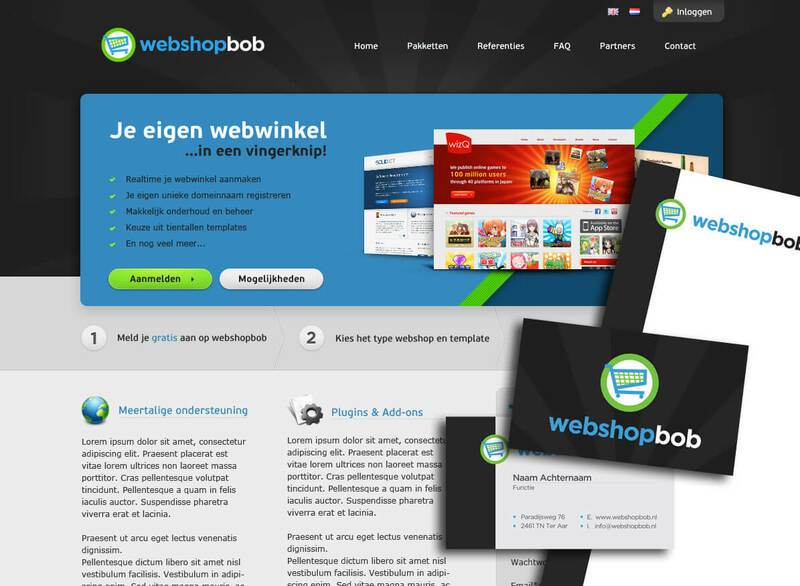 Branding & Website design for Webshopbob (currently CloudCart). 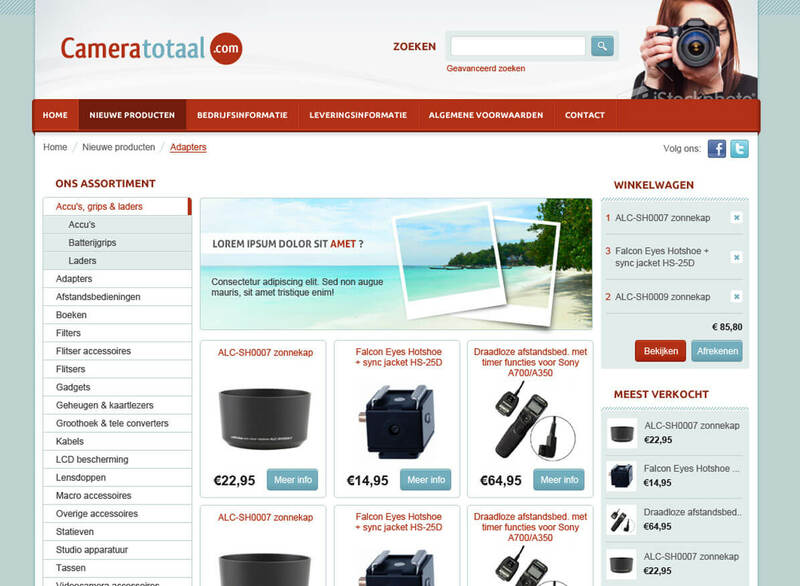 CloudCart is an online service offering e-commerce solutions at a low price. 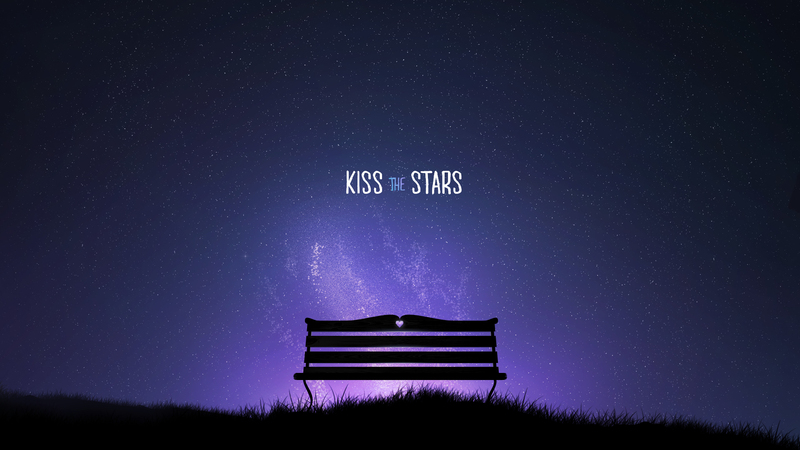 Originally made this design for an album-cover contest for one of my favorite artists (Blue Motion). Unfortunately it did not come out as a winner so I decided to turn it into a wallpaper! 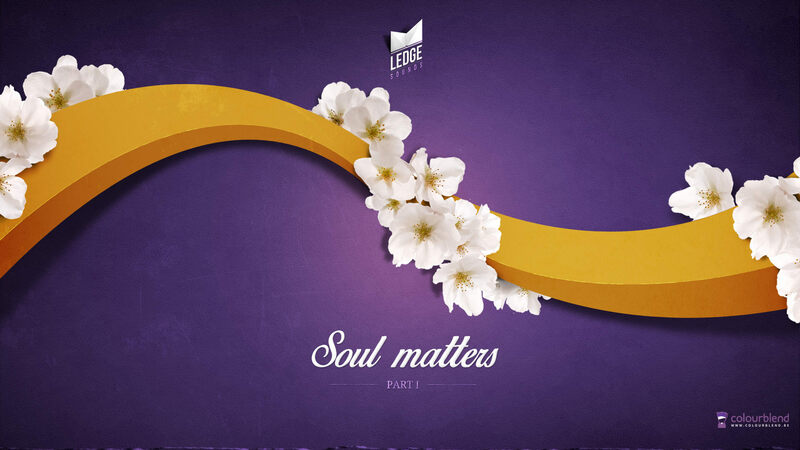 Cover & Wallpaper for the Soul Matters - Part 1 compilation on my youtube channel Ledge Sounds. 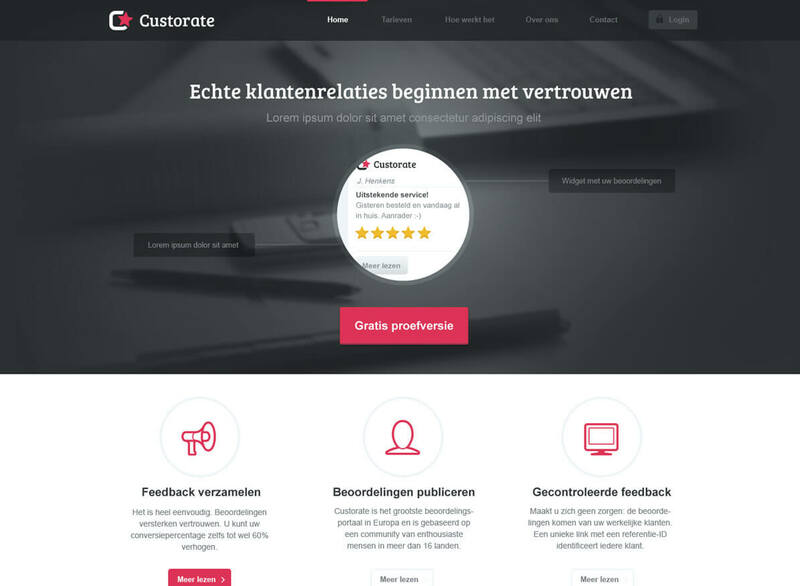 Website design for a service providing easier control over customer ratings & feedback. 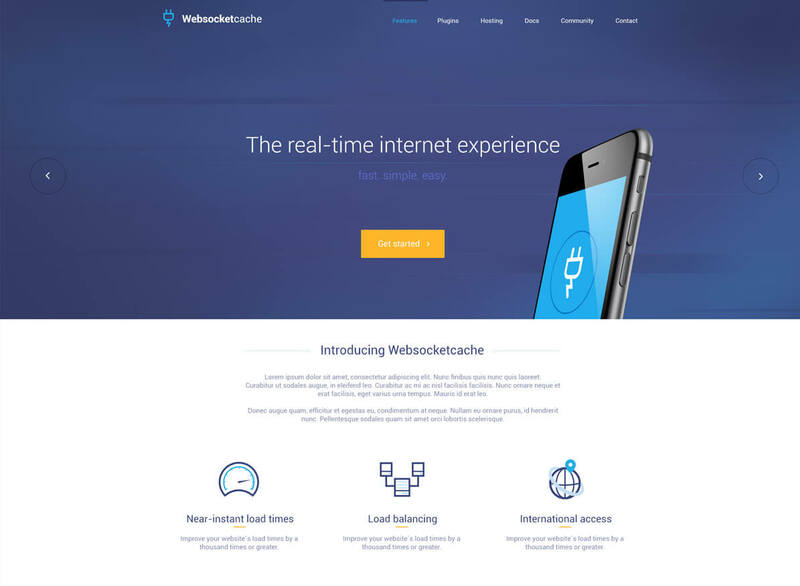 Website & logo design made for a contest for an internet service using websockets for a better internet experience. 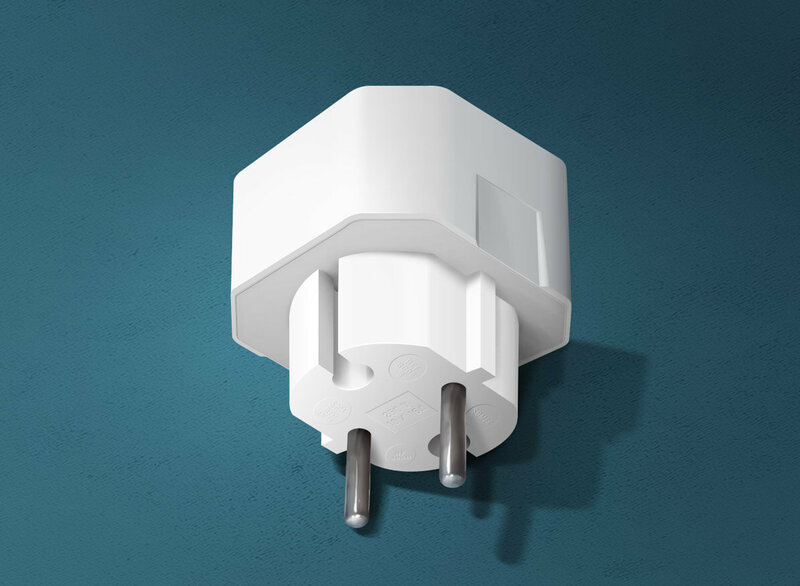 A 3D visualisation of a random object in Photoshop. 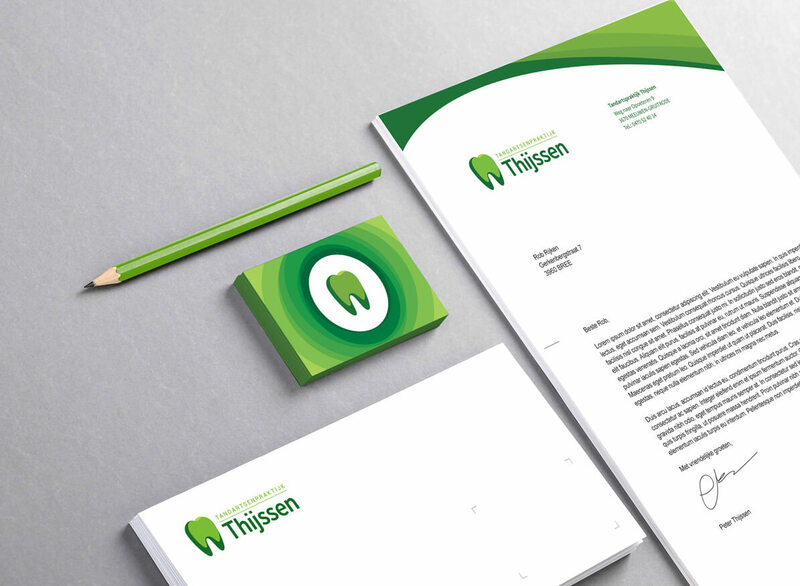 A logo I've submitted to a contest by Mechelen Kinderstad. 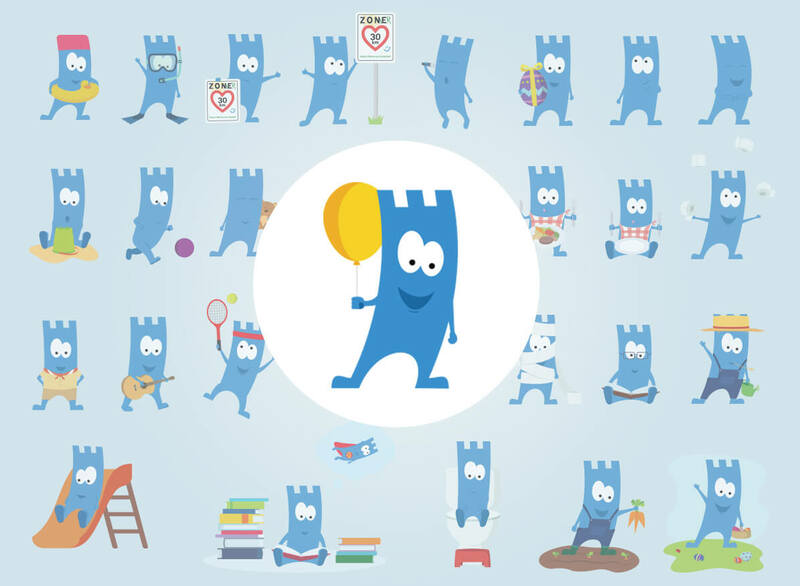 Surprisingly they chose my design out of 500 others and I had the privilege of seeing 'Rommy', as the little blue guy is called, appear on backbacks, sweaters, flags, hats, reflective vests and much more! 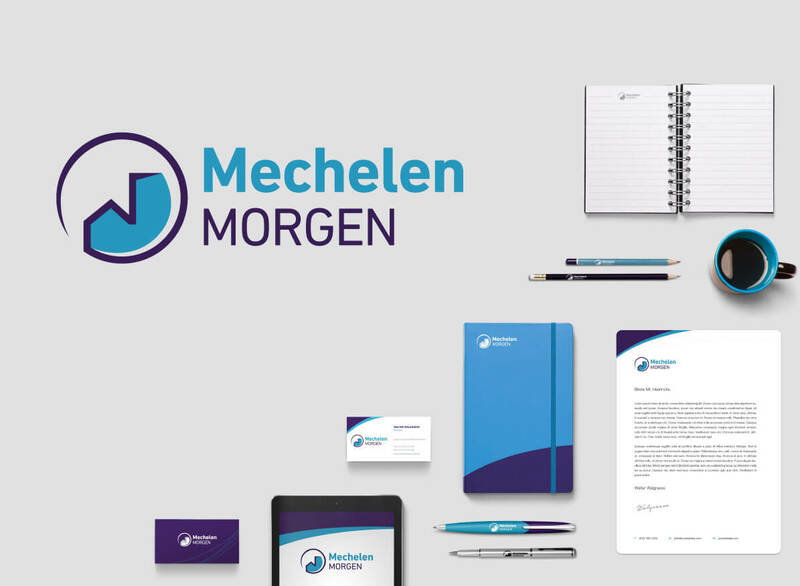 A logo made for 'Mechelen Morgen', a future organisation aimed at convincing people to live & work in the wonderful city that is Mechelen! Hi, my name is Rob Rijken and I'm addicted to pixels! I’m 23 years of age and currently a student Interactive Multimedia Design at the Thomas More college in Mechelen, Belgium. Ever since I was introduced to Photoshop at the age of 15, I’ve been indulging myself in the art of graphic design. I strive for user-friendly, pixel-perfect and clean yet detailed designs. Besides being mad about the web, I cannot go a day without having my dose of Liquid Drum & Bass to listen to. Being both energetic and soothing, this is the one music genre that keeps my mind stimulated whenever I’m working on a project!